Give! Give so that the multi-generational and multi-cultural component of Ponder can continue and flourish! Your donation to this fund makes it possible for a college students & people from various socioeconomic groups to attend Ponder events & training. Thank you! This is so important to our mission in Ponder and a great investment! 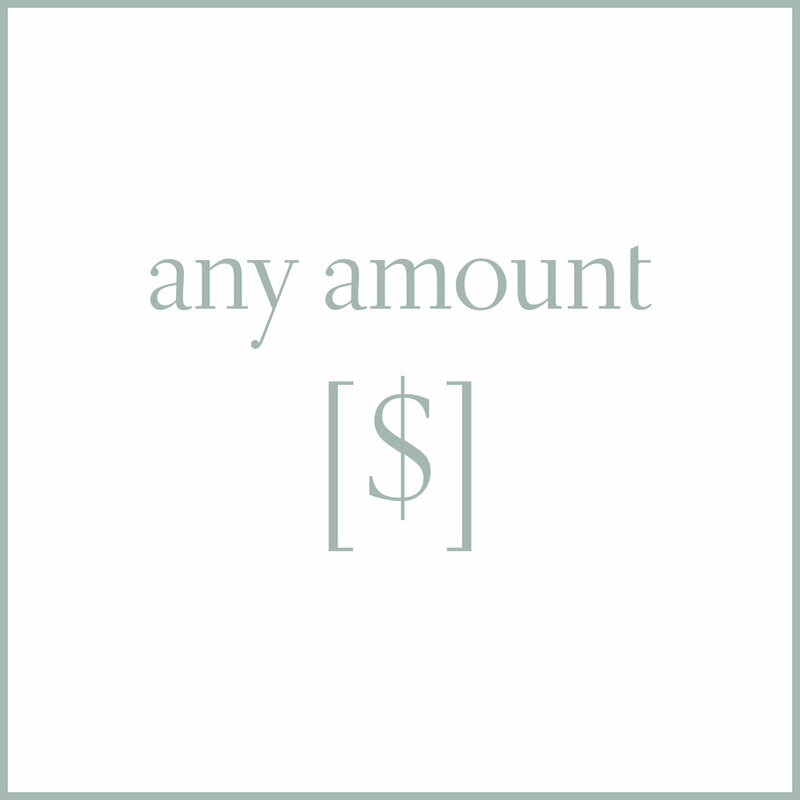 Use this button to pay any amount due for retreat, workshop or event.